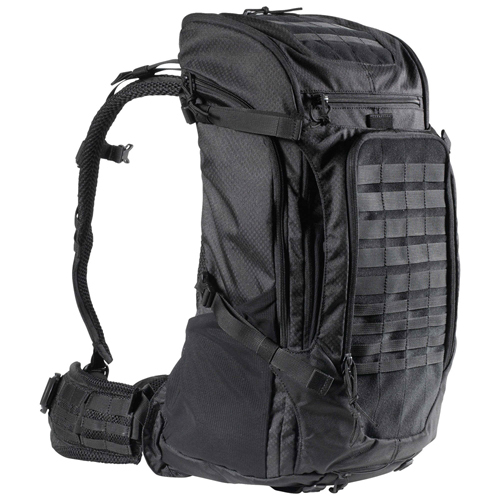 5.11 made the Ignitor Backpack, a top-loading multi-day pack that will be there for you in both tactical and outdoor times. Constructed from a 300D ripstop polyester body and an 840D nylon bottom, this pack is built to last for the rugged traveller. 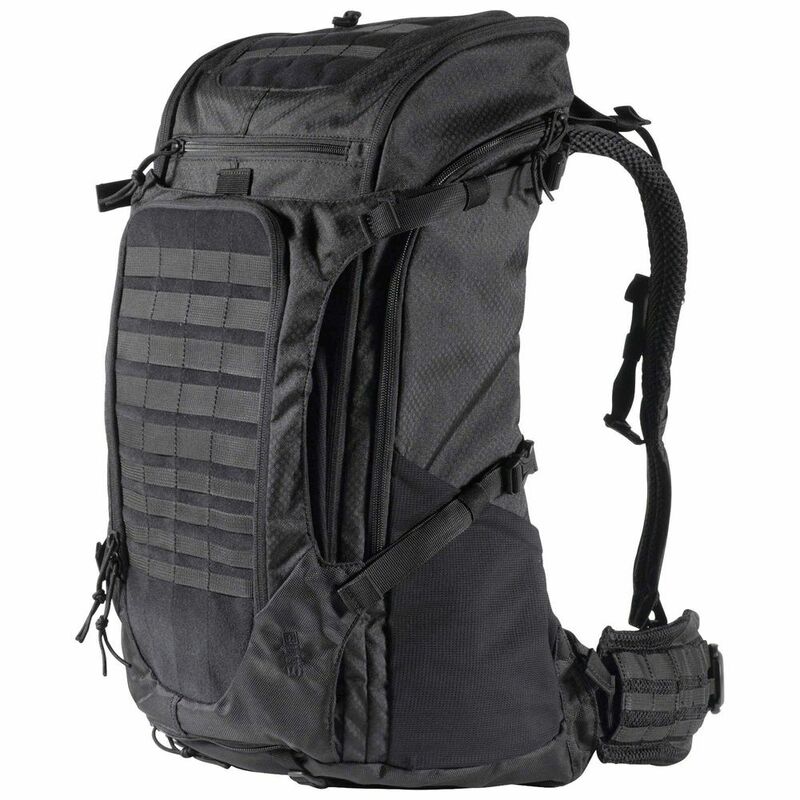 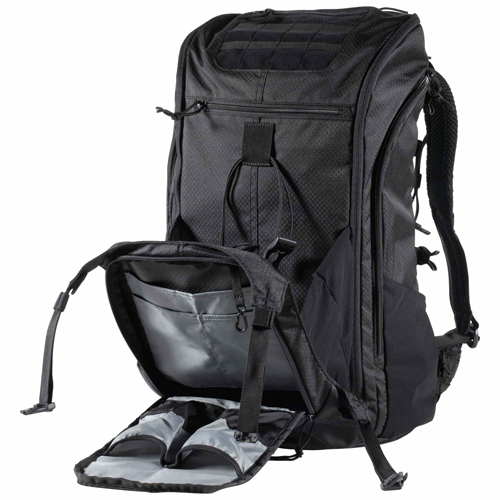 It features padded, load-bearing shoulder straps, compression straps, and the proprietary Zephyr suspension system for comfortably carrying heavy loads. 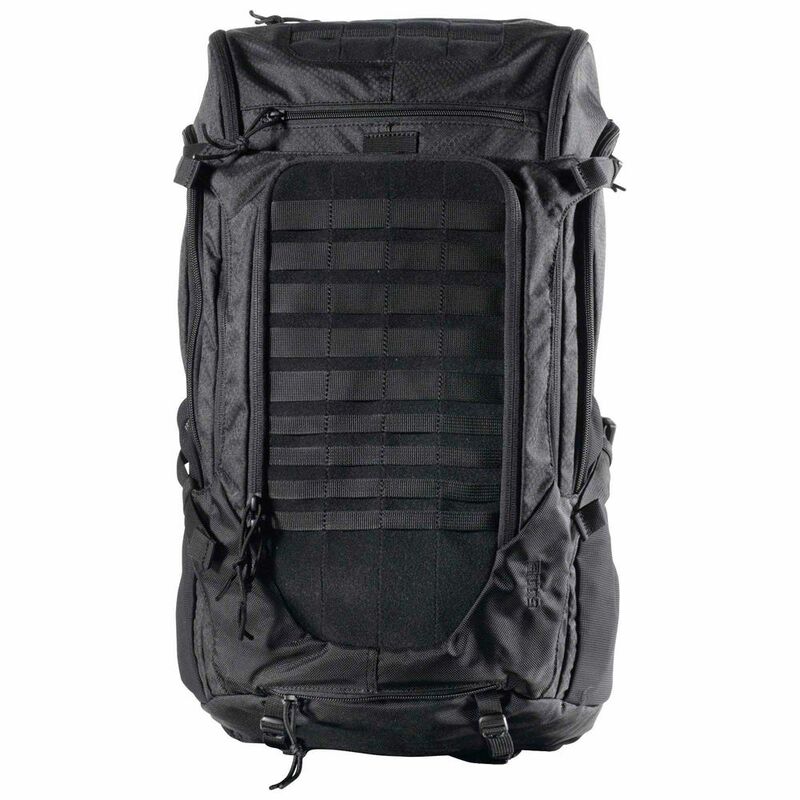 MOLLE webbing on the front exterior of the bag lets you easily integrate modular attachments, and the loop-field panels can be used for attaching ID, name tape, or morale patches. Bring your rifle along with the Ignitor’s built-in RUSH Tier scabbard capability, and you’re ready to brave the wilds. 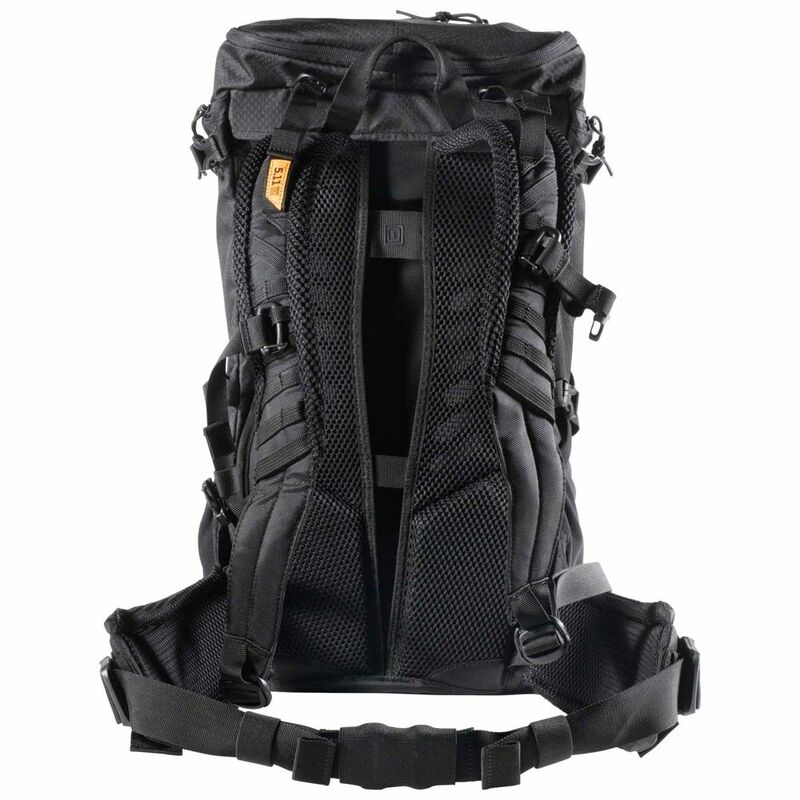 Available in black and sandstone.